Part of Tate's new 'Think Like An Artist' series. I made an audio-bite introduction for the series, as well as cleaning up the audio and mixing the dialogue. 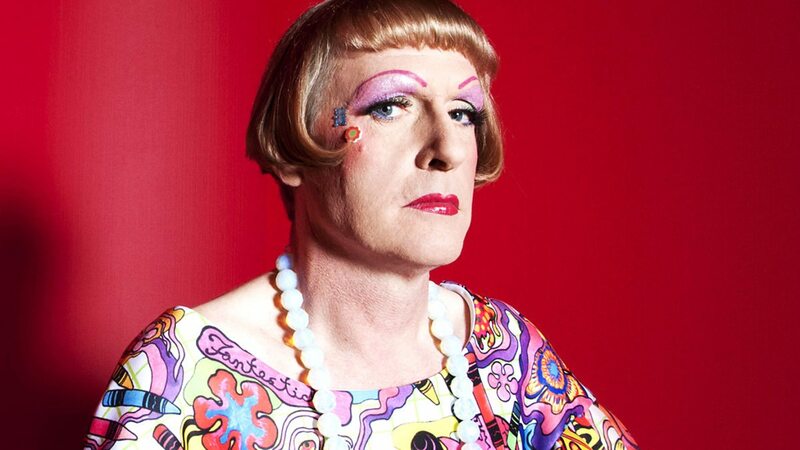 The first episode is an animation made from a talk by artist Grayson Perry. I will upload the embed as soon as it's live.